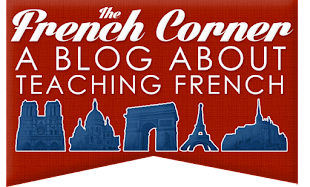 French is a vast language: 113 million people around the world speak it! It is an official language in 25 countries! It is also the 11th most common first language spoken in the world. Très impressionnant ! These countries all have French as an official language (the ones in bold have French as their only official language). &+ No Cassie U Ent D Onli Wun TO BE On DIsz Site _!! 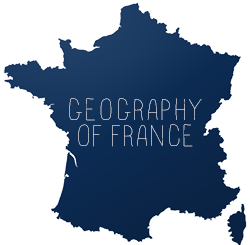 Please add Lebanon as it is illustrated in the map but not mentioned in the list of Francophone countries. Geez french is annoying but thanks for this thing it will help me with my school report! What about the Democratic Republic of Congo?